Designed floating service life: 12-15 years @ 25 °C/77 °F. 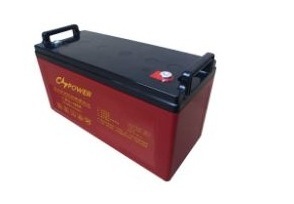 Since 2003, CSPOWER start the research and produce sealed free maintenance AGM and GEL storage batteries. Our batteries are always in the process of innovation according to market and environment: AGM battery CS series→GEL battery CG series→Deep Cycle AGM battery HTD series→High Temperature Long Life Deep Cycle GEL battery HTL series. 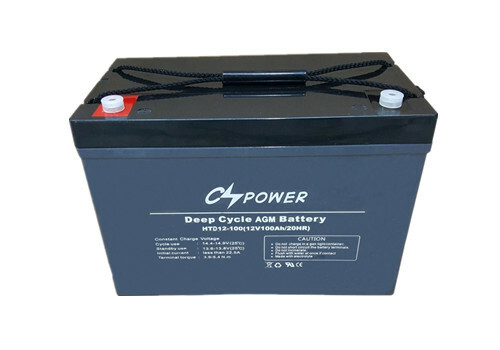 HTD series deep cycle AGM battery is specially valve regulated sealed free maintenance deep cycle AGM battery with 12-15 years design life in float service, perfect choice for deep cycle use, 30% longer life than regular AGM battery, reliable for backup use and solar cycle use. separators, The HTD series features 30-50% higher cyclic life with 12-15 years of float life when compared to the standard Duration range. This series is highly suited for very unreliable power applications requiring the batteries to provide extra cyclic life performance such as PV solar system applications, BTS system, small RE systems and electric vehicles. 1. Three years warranty for solar cycle use daily. 2. 30% longer life than regular AGM lead acid battery. 3. Longer life and higher stability for deep cycle use. 4. Use Super-C additives lead plates: Deep discharge recovery capability. 5. Cycle usage: 50% DOD, >1200cycles. 1. 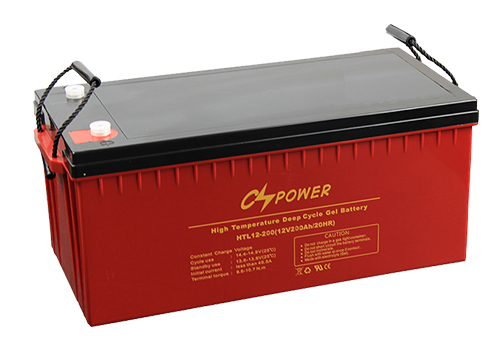 HTD series deep cycle agm battery adopts unique grid structure, special super corrosion-resistant alloy and unique active material formula, which can improve the efficiency, so HTD battery recover performance is excellent after deep discharge even discharge to empty, also with the advantage of high durability, enough capacity and long cycle life. 2. All in HTD battery adopts high pure raw materials since original, so its self discharge rate is very low below 3% every month. 3. The electrolyte adopts low density gel electrolyte and add particular electrolyte additive, so can lower the corrosion of lead plates by electrolyte, reduce the problem of stratification of electrolyte density, result in to improve the battery charge receive capacity and over discharge performance, finally can extend the battery cycle life on a higher level. 4. HTD battery adopts unique radial grid structure and super thick lead plates, in order to extend battery cycle life. Enhancing lead plates thickness ensure that battery can realize self protect of over discharge so can avoid battery over discharge. 5. It adopts patent technology of high strength tight assemble and 4BS lead paste, so can extend the battery cycle life obviously. 6. It adopts battery formation innovative technology, so can reduce of the possibility of lead plates secondary pollution and improve the battery consistency. 7. HTD battery adopts gas recombination technology and high reliable seal technology, ensure battery own super high seal reaction efficiency, no acid fog spill and no pollution. Electric Powered Vehicles, Golf Cars and Buggies, Wheel Chairs, Power Tools, Electric Powered Toys, Control System, Medical Equipments, UPS and Inverter systems, Solar and Wind, Servers, Telecom, Emergency and Security systems, Forklift, Marine, Boat and so on. Products will be improved without notice, please contact sales for specification in kind prevail. Newest in 2016, CSPOWER patented High Temperature Solar Deep Cycle long life Gel battery, best choice to work in hot/cold temperature sites and maintain long service life over 15years. 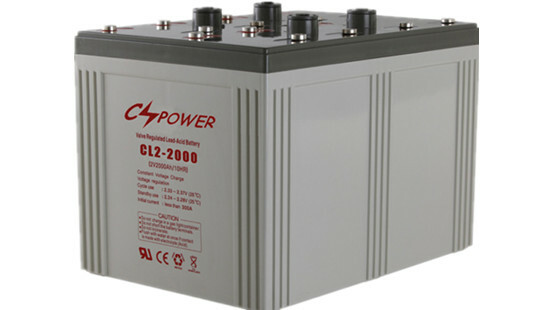 Since 2003, CSPOWER start the research and produce sealed free maintenance AGM and GEL storage batteries. Our batteries are always in the process of innovation according to market and environment: AGM battery→GEL battery→High Temperature Long Life Deep Cycle GEL battery. Since 2010, we have more and more clients from Africa and Middle east market, also according to global climate become warmer and warmer, especially in Africa and Middle east, more and more application need the long life storage battery working in high temperature, but normal battery recommended working temperature is 25℃, every 10℃increasing in operating temperature will cause the battery life reduce 50%, because high temperature speed up the corrosion of lead plates, reduce the conductivity and durability. it names “High Temperature Long Life Deep Cycle Gel Battery”, mixed the newest innovative technology of complex gel, Super-C, anti-high temperature material, corrosion-resistant alloy and so on. design life in float service, 30% more than standard Gel battery, and 50% more than Lead Acid AGM battery. It meets with IEC, CE and ISO standards.With up-dated valve regulated technology and high purity raw GEL materials imported from Germany, the HTL series battery maintains high consistency for better performance and reliable standby service life. It is designed specially for using under high and cold temperature sites. 5. Deep Cycle usage: 50% DOD, 1500-1600 Cycles work in high/cold temp. area. 1. HTL deep cycle gel battery adopts super corrosion-resistant alloy and unique patented grid structure, so can improve the lead plates corrosion-resistant performance in high temperature. 2. It adopts special positive negative lead plates ratio and unique nano gel electrolyte, so can improve battery overpotential of hydrogen evolution effectively and high reduce the water loss in high temperature environment. 3. Its paste formula is added anti-high temperature expanding agent, so can work continuously in high temperature environment. 4. HTL battery’s shell adopts anti-high temperature ABS material, so the battery inside will not be over heat lead to water loss because of high temperature environment, ensure the battery super long life and the shell will not swell even use in extreme high temperature area. 5. HTL series adopts patented gel electrolyte by nano-meter fumed silica, which advantage is high heat capacity and excellent heat release performance, can avoid the thermal runaway problem of normal battery, and discharge capacity can increase by over 30% in low temperature area. So HTL battery can work very well in severe environment between -40℃-65℃. 6. Its formula is added special super expanding agent which ensure battery discharge capacity is higher than other normal battery when work in low temperature, thus even HTL battery work in -40℃ area, it can work stable and continuously. BTS Stations, Solar & Wind energy system, Marine, Boat, Forklift, Telecom, Servers, UPS system, Golf Cart&Electric Wheels, and Other power system. 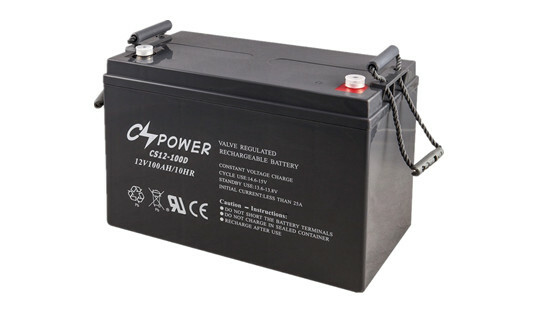 As a well renowned front access lead acid battery manufacturer in China, CSPOWER offers the widest selection of front access AGM batteries and GEL VRLA batteries. The gel technology has numerous superiorities over the equivalent AGM battery range, especially for telecommunication applications. The FL type front terminal battery comes with long lasting design life and front access connections for fast, easy installation and maintenance, and is ideally suitable for telecom outdoor equipment, renewable energy systems and other severe environments. 1. This stationary battery comes with a superior gel electrolyte where sulfuric acid is evenly mixed with silica fume and acid layering does not exist. 2. The electrolyte is gel like and immobile, which enables no leakage and uniform reaction of battery plates. 3. 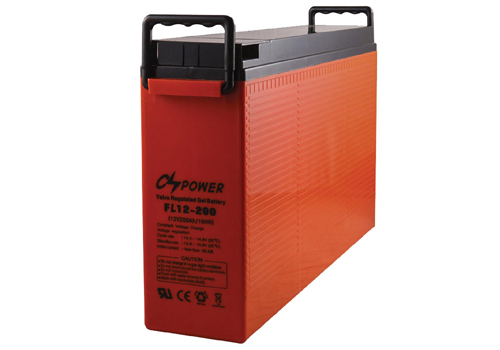 Serving as perfect power supply equipment, the front access lead acid battery is designed with slim shape. Front access terminal connection is convenient for installation and maintenance, and space serving. 4. Radial type grid design and tight assembly technology enable prominent high rate discharge performance for our GEL VRLA battery. 5. 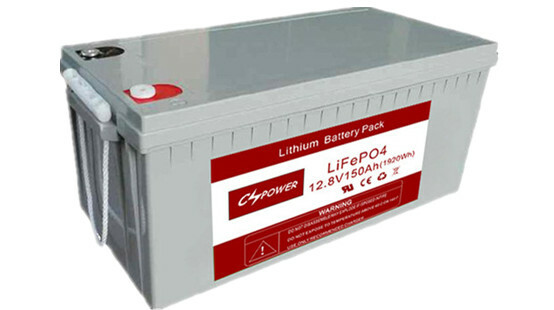 Due to a unique design, the electrolyte volume of this battery can not reduce in use, and it requires no watering during service life. 6. Special anti-corrosion grid alloy is utilized so that the energy storage device comes with more than 12years of design life at 25degree. 7. High purity raw materials ensure super low battery self discharge. 8. Thanks to the use of gas recombination technology, our industrial battery boasts extremely high seal reaction efficiency and yields no acid mist, thus friendly and pollution-free to the environment. 9. By means of special design and high reliable sealing technology, the battery is well sealed, thus ensuring definite safety. 1. Suitable for 19inch and 23inch power cabinet. 2. Used in telecom system including exchange board, microwave station, mobile base station, data center, radio and broadcast station. 3. Great for power supply system of private network or LAN. 4. 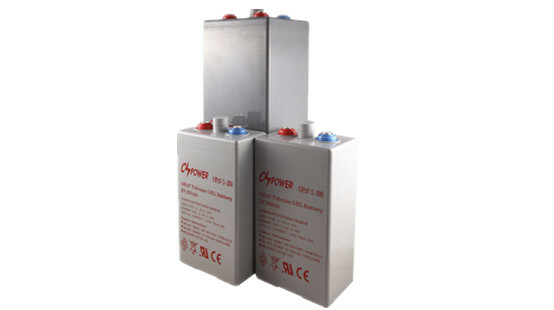 Used as signal system battery and emergency lighting system battery. 5. Perfect for EPS and UPS, Inverter system. 6. Solar and wind system. Designed floating service life: 8-10 years @ 25 °C/77 °F. CSPOWER Front Terminal lead acid battery is mainly used in the area of communication, which is novel in design, reasonable in structure and occupying the leading position in the same industry of the world. As with previous INTELEC (International Telecommunications Energy) conferences, many people were concerned about the life and durability of VRLA (Valve Regulated Lead Acid) batteries. It can be employed in numerous applications in the fields of communications. In order to ensure that the power supply is guaranteed at all times, essential facilities are backed up with high performances battery systems. Sudden breaks in the power supply are then no longer a problem. 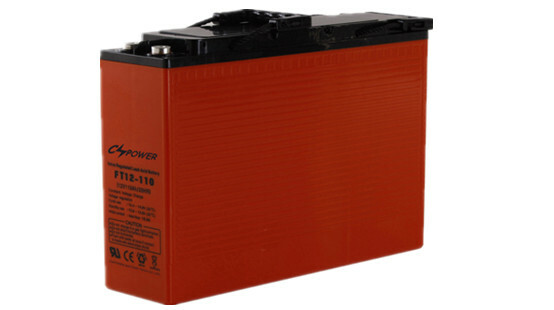 If the power suddenly fails, battery systems take over the emergency supply of power. 1. This AGM battery for telecom industry comes with slim shape design and front terminal connection. Thus, easy installation and maintenance can be ensured and space can be saved. 2. Radial grid design plus tight assembly technology assures this rechargeable battery prominent high rate discharge performance. 3. Our front access battery features unique design which makes it sure that the electrolyte volume can be hardly reduced during use and addition of water is not necessary in its service life. 4. Due to unique corrosion resistant grid alloy, the power storage cell can serve for more than 8-10years in standby current at a temperature of 25 degree. 5. Fully made from high purity materials, the front access AGM battery comes with extremely low self discharge. 6. Gas recombination technology makes this power supply device environment friendly and pollution free. To be specific, due to this technology, the battery can have super high seal reaction efficiency, thus generating no acid mist. 7. The use of best-in-class sealing technology ensures that this UPS battery is perfectly sealed, providing high security and reliability. 5. Perfect for EPS and UPS system. Designed floating service life: 12~15 years @ 25 °C/77 °F. 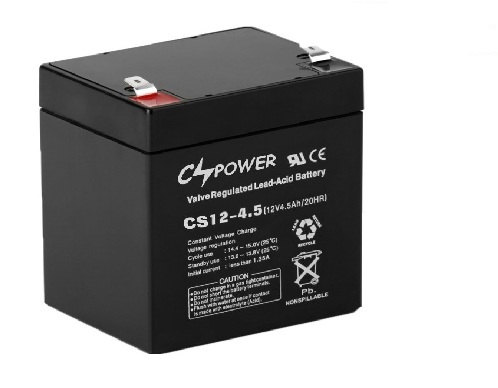 CSPOWER standard VRLA GEL battery is designed for frequent cyclic charge and discharge applications under extreme environments. By combining the newly developed Nano Silicone Gel electrolyte with high density paste, the Solar range offers high recharge efficiency at very low charge current. The acid stratification is highly reduced by adding Nano Gel. 1. This Energy storage battery utilizes gel electrolyte technology. The uniformly distributed gel electrolyte is made by mixing sulfuric acid with silica fume. 2. The electrolyte can hold the battery plates securely in an immobile gel. 3. Radial grid design offers this power storage device excellent discharge performance. 4. Due to 4BS lead paste technology, our vrla gel battery provides long lasting service life. 5. Employing unique grid alloy, special gel formulation and distinct positive and negative lead paste ratio, the maintenance free battery boasts outstanding deep cycle service performance and over discharge recovery ability. 6. Completely manufactured from high purity raw materials, CSPOWER VRLA gel battery has extremely low self discharge. 7. Gas recombination technology ensures excellent seal reaction efficiency, thus delivering no pollution such as acid mist to the environment. 8. The gel battery boasts reliable sealing technology which enables security seal performance. 1) Container/Cover: Made of UL94HB and UL 94-0ABS Plastic, fire resistance and water proof. 2) 99.997% pure new lead NEVER use recycle lead. 3) Negative Plates: Use the special PbCa alloy grids, optimize the recombination efficiency and less gassing. 4) High quality AGM separator: Absord acid electrolyte, the best retainer mat for VRLA batteries. 5) Positive plates: PbCa grids minimize corrosion and prolong life. 6) Terminal post: Copper or lead material with maximum conductivity, enhance the high current rapidly. 7) Vent Valve: Allows the release of the excess gas automatically for safety. 8) Three steps of Seal procedures: Ensure battery completely sealed with safety, never leakage and volatile acid, longer life. 9) Silicone Nano GEL electrolyte: Import from Germany Evonik famous brand silicone. Electric power vehicles, Golf cars and buggies, Wheel chairs, Power tools, Electric power toys, Control systems, Medical equipments, UPS systems, Solar and Wind, Emergency, Security, Etc. 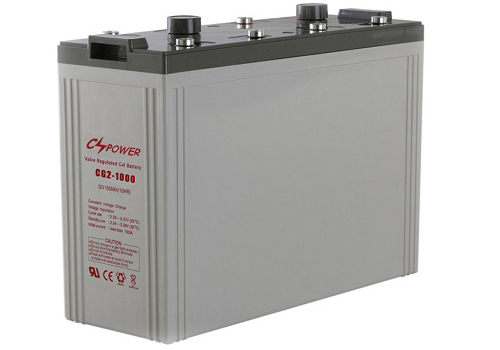 CSPOWER CS series lead acid batteries are designed to have a large amount of stored current discharged between charging sessions, with very heavy non-porous battery plates to withstand repeated major discharging and charging cycle. 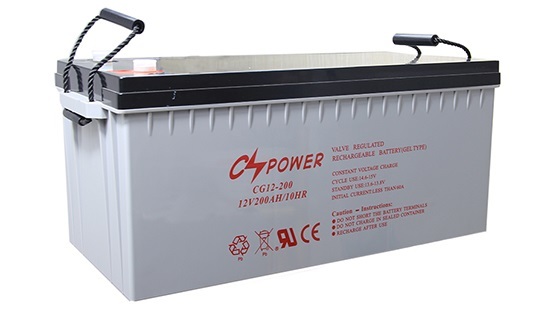 The CSPOWER VRLA AGM battery uses a different chemistry for the plates active paste material, and a slightly stronger electrolyte than normal battery electrolyte, thus the CS range features 30% higher cyclic life with 10 years of float life when compared to the other standard Duration range. Electric Powered Vehicles, Golf Cars and Buggies, Wheel Chairs, Power Tools, Electric Powered Toys, Control System, Medical Equipments, UPS systems, Inverter systems, Servers, Telecom, Emergency systems, Security systems, and so on. Products will be improve without notice, please contact sales for specification in kind prevail.